Celaria is a first person parkour platformer with emphasis on fast and reactionbased gameplay. Use the enviroment and its different effects to your advantage and find a way to the goal as fast as possible. The game itself is nearing completion. Players will be able to host their own multiplayer servers. In order to make finding those servers as easy as possible i will be hosting a masterserver which will keep track of all available multiplayer servers on the internet. The client has a built-in serverbrowser to access the serverlist and connect to them with a single mouseclick. Replay ghosts now display a "Replay" textbox above the mesh. Crosshairs are now in the game. There is a selection of different crosshair types as well. 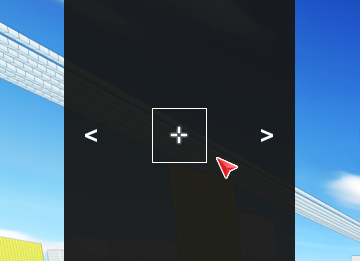 You can enable/disable them in the options menu. 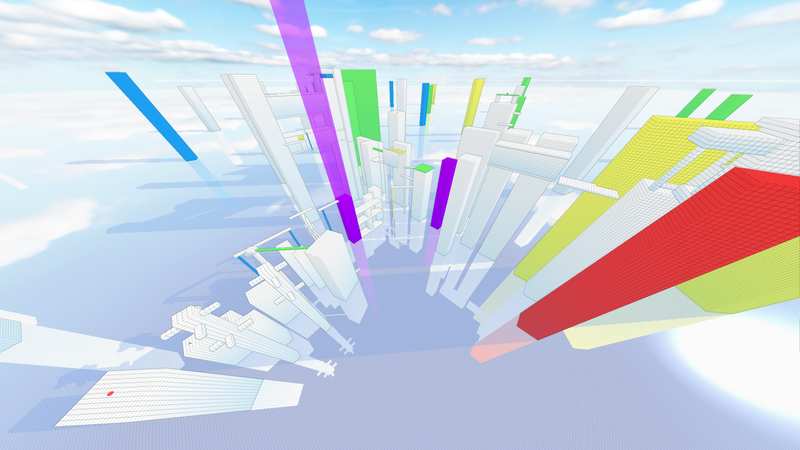 Redesigned menu, multiplayer parkour and a lot of community-made custom maps. Greenlit in 10 days, first community maps are released and some WIP screenshots for the mapsharing feature. A new alpha version of the parkour platformer "Celaria" was released. The additions include new maps, bugfixes and a ton of (small and big) improvements. The 5th open alpha version of the parkour platformer "Celaria". Open the description for the full changelog. A tutorial/guide (pdf) for the built-in map editor of Celaria. Everything you need to know about custom map creation. New alpha version which includes the long awaited map-editor, 3 new maps and player customizability. Celaria Open Alpha version 3. New maps, bugfixes and improvements in the gameplay. Read the descrition for the full changelog. The second open alpha version of Celaria. You can find the changelog in the description. 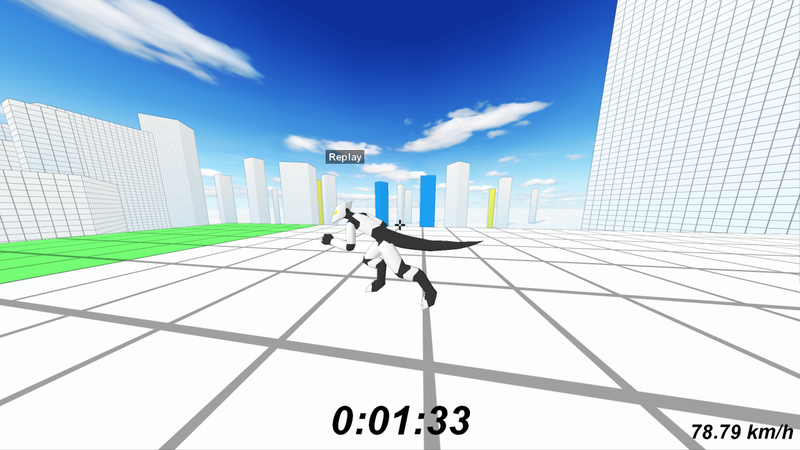 The first open alpha version of Celaria, a first person parkour platformer. Could you allow custom skins? You can change the colors of your player model in the profile settings. Currently only a PC version is planned. Other than that, i have no way to complain about this awsome game, nice job! - Air strafing is infact in the game, it's just very subtle to give you the possibility of correcting your jumps if your initial jump direction and/or speed was slightly off. I had to balance that as it was originally possible to jump of a wall during a wallrun and strafe back to the wall allowing you to do another walljump. - While i would like to enhance the graphics even more, i'm somewhat limited to what the game engine has to offer.